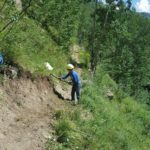 The Baxter Gulch trail project was a multi-year, multi-phase project to build a trail from Crested Butte into an otherwise remote and inaccessible area of public lands. 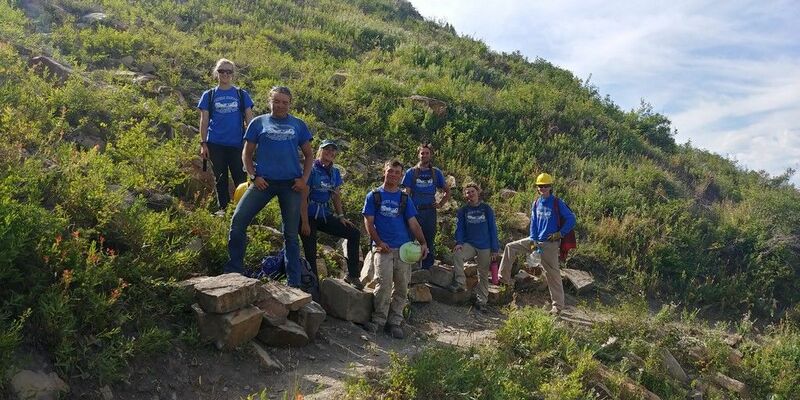 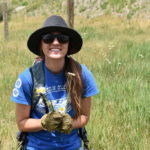 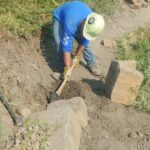 The Crested Butte community was seeking access to Baxter Gulch for more than 2 decades and the partnership with Great Outdoors Colorado and Western Colorado Conservation Corps was the only feasible way to get the trail constructed. 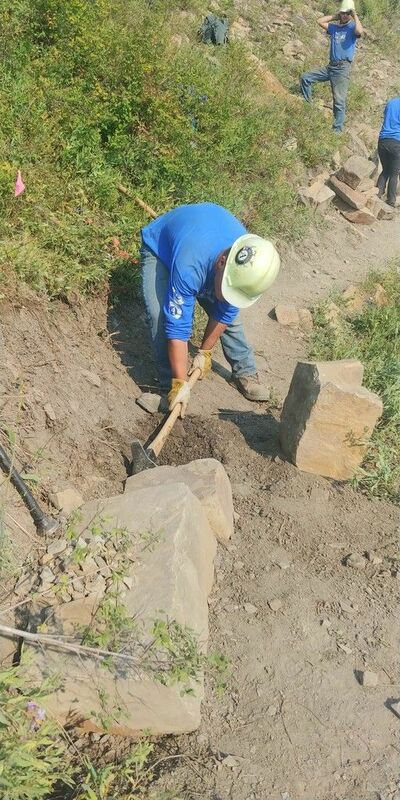 The construction of this six-mile trail has created a portion of a durable sustainable trail that will be a non-motorized, hiking/biking trail, giving access to residents and visitors that was previously unavailable. 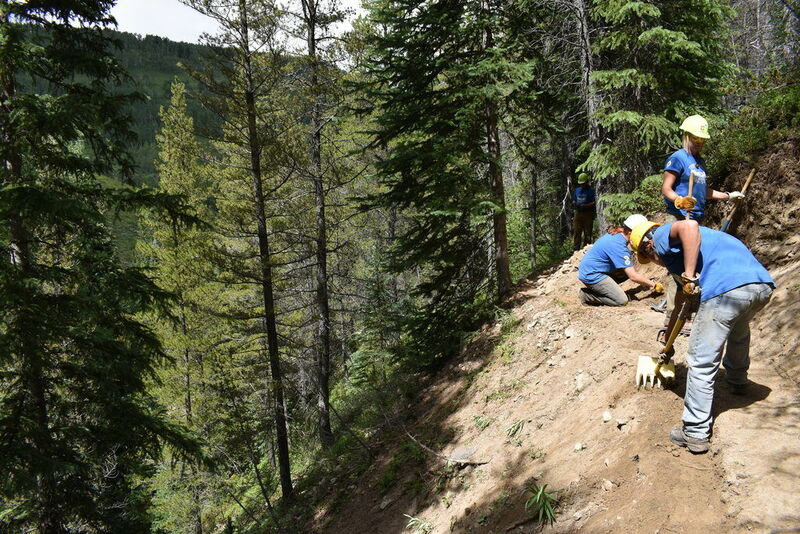 The Baxter Gulch Trail, one of Crested Butte’s newest completed trail loops is quickly becoming one of the area’s most popular backcountry experiences. 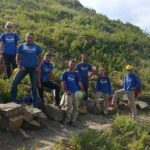 “Without funding from GOCO and the hard work of the Western Colorado Conservation Corps, this trail would not have been a possibility. 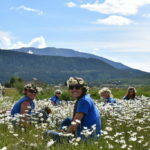 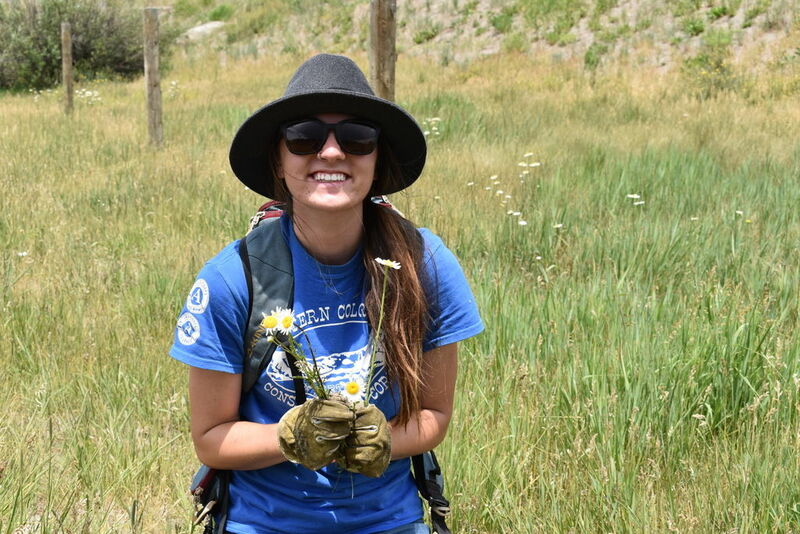 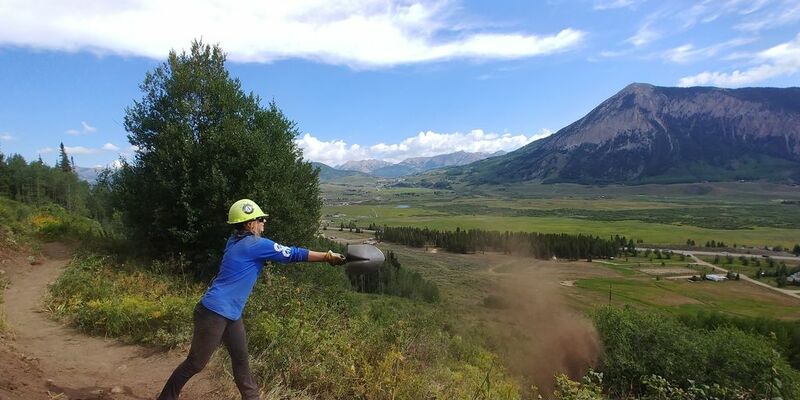 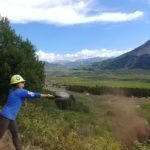 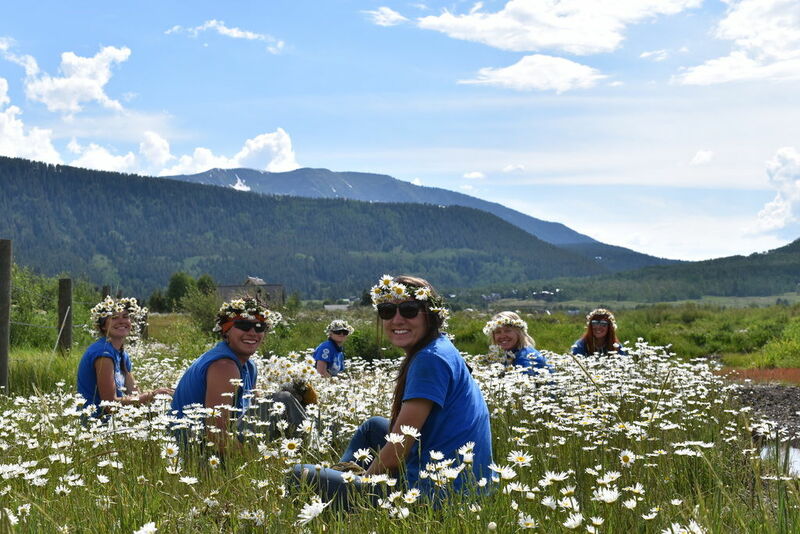 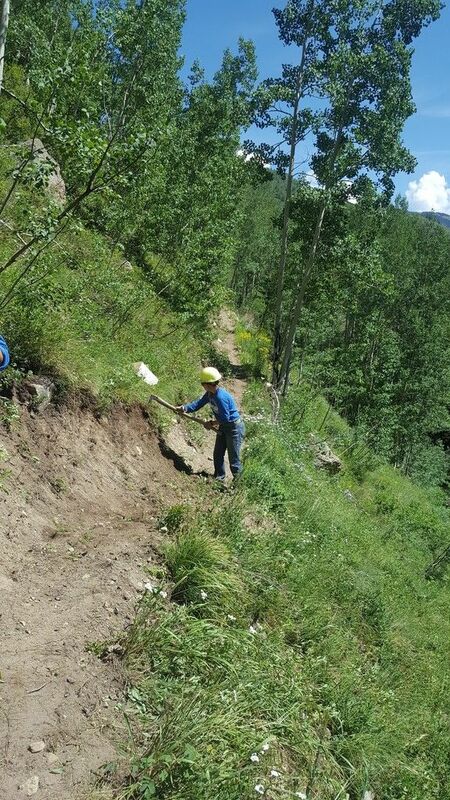 The youth corps spent every July since 2011 building the sweet single-track that exists today,” writes Michael Yerman, Crested Butte Community Development Director.